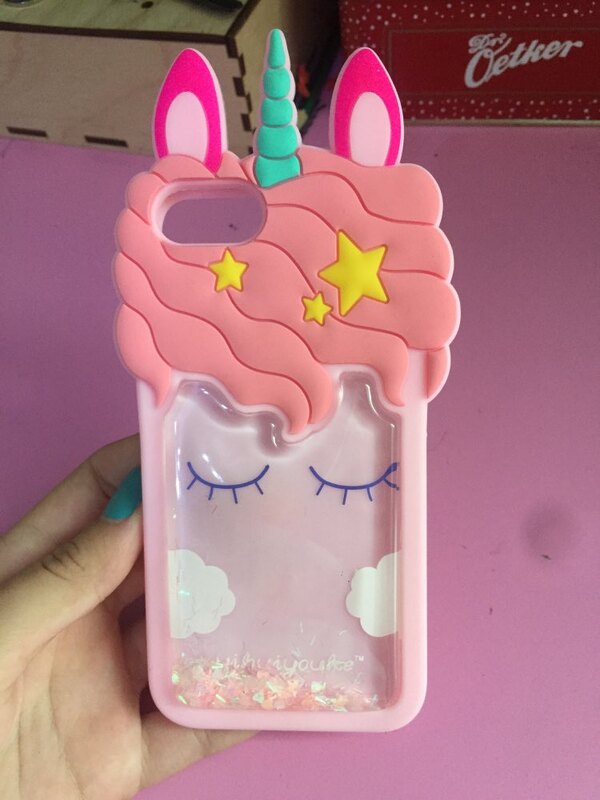 TODAY'S PRICE: $16.99 & FREE SHIPPING! 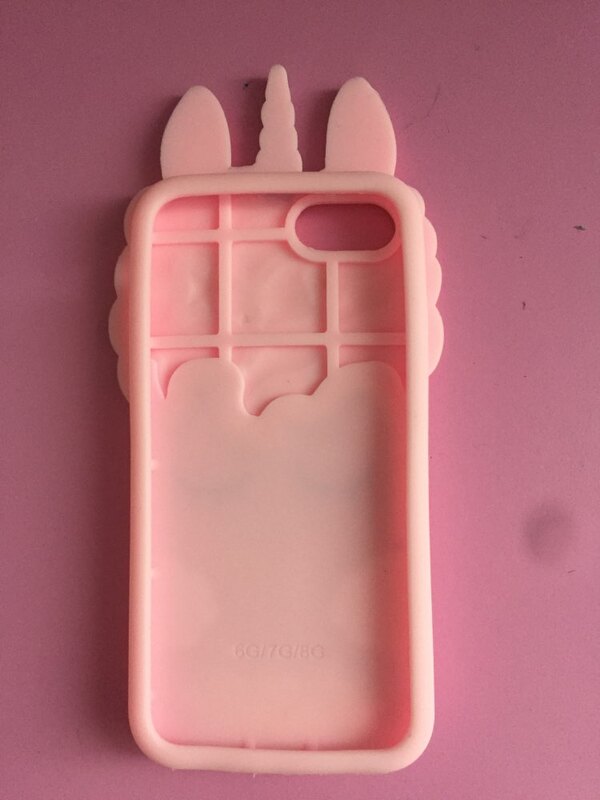 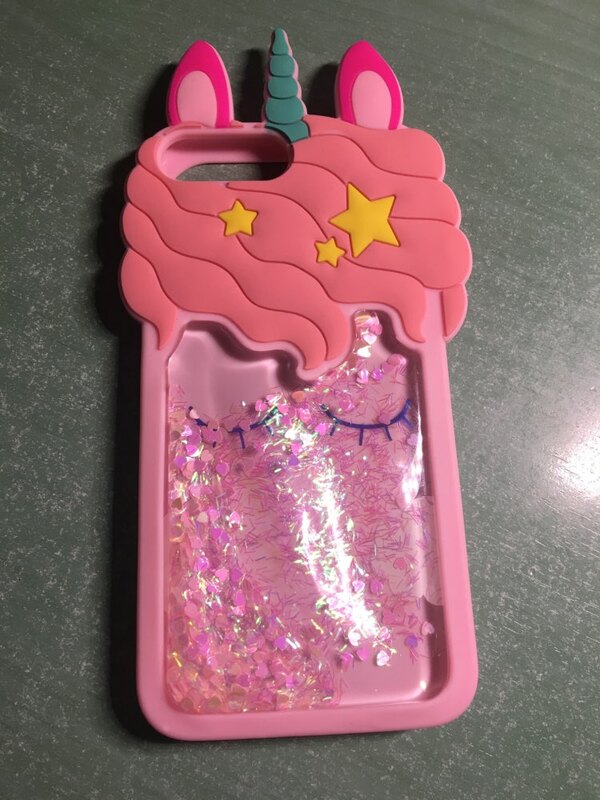 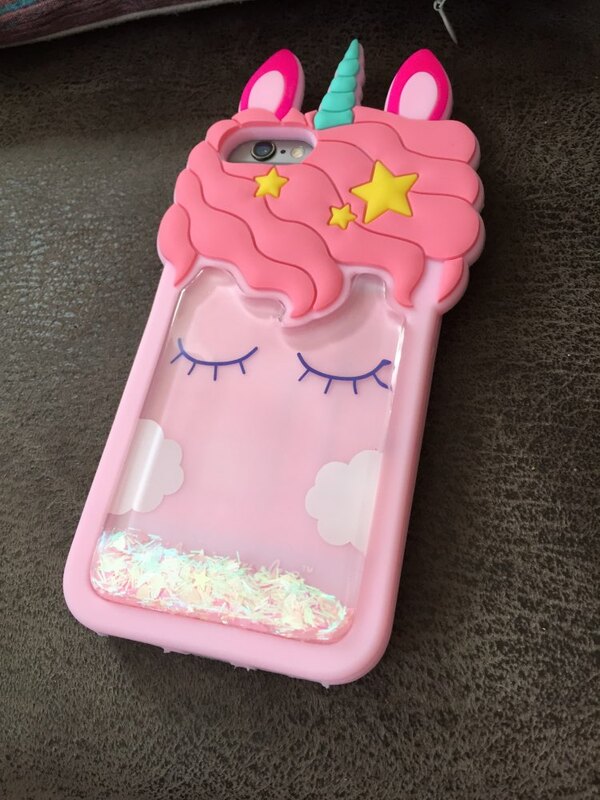 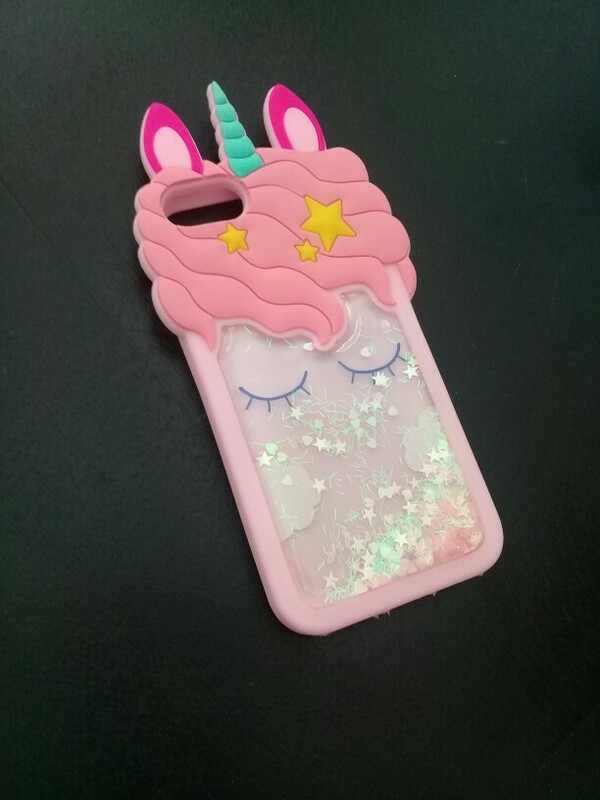 Turn your iPhone into a Unicorn! 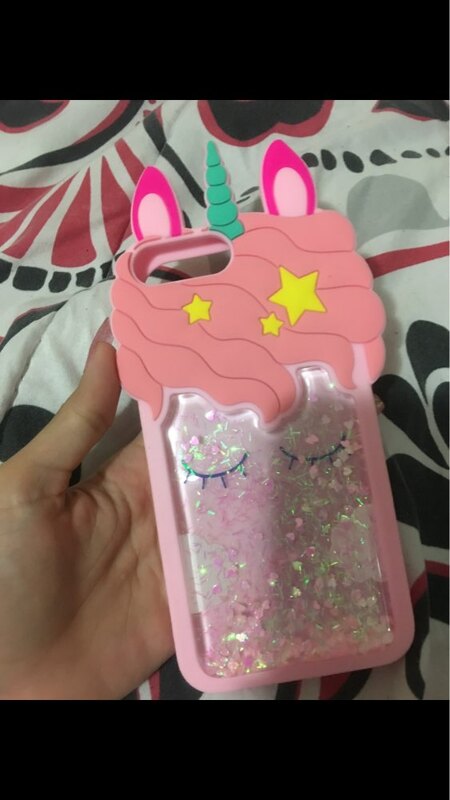 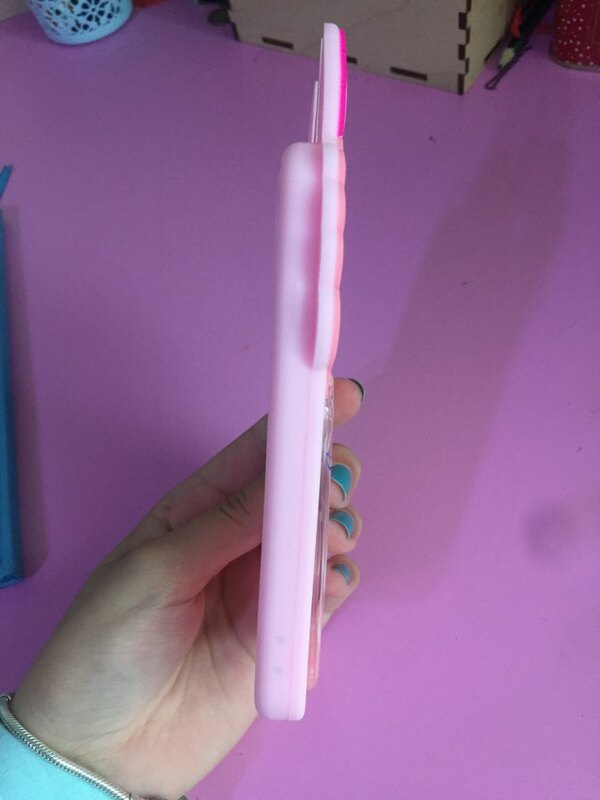 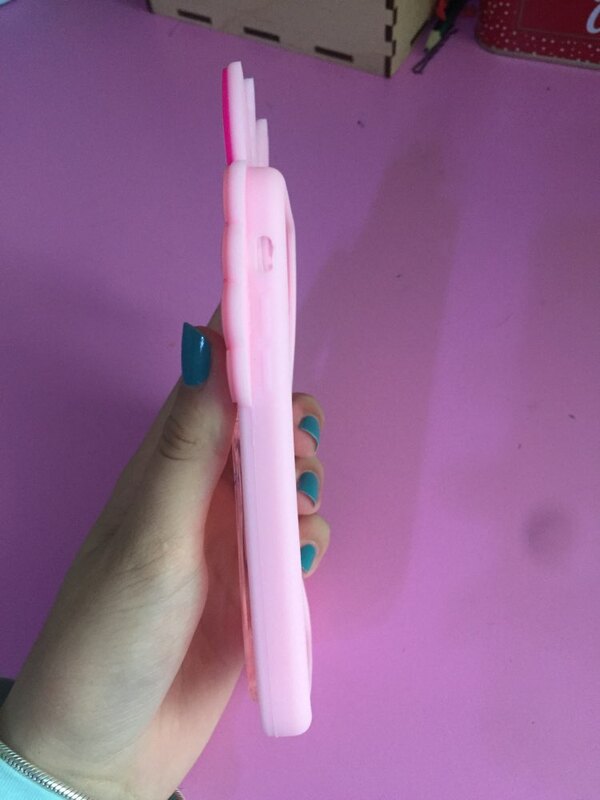 This 3D glitter unicorn phone case grips and protects your phone perfectly and features a super cute 3D unicorn with glitter on the back.